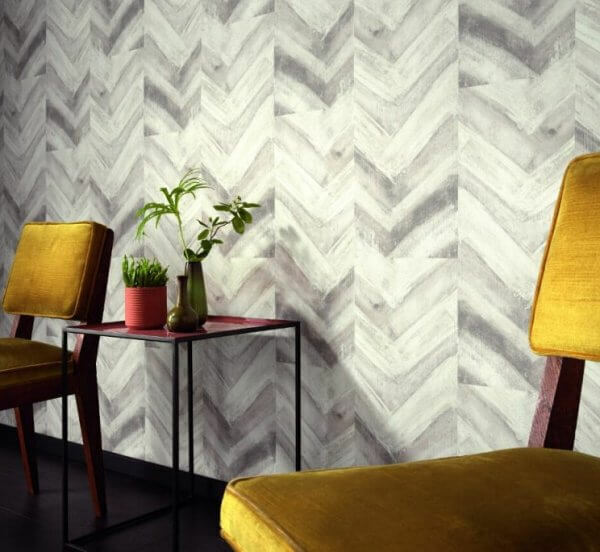 Acquabella is a beautiful new arrival delivering stunning Scandi style in a durable and versatile wallpaper. 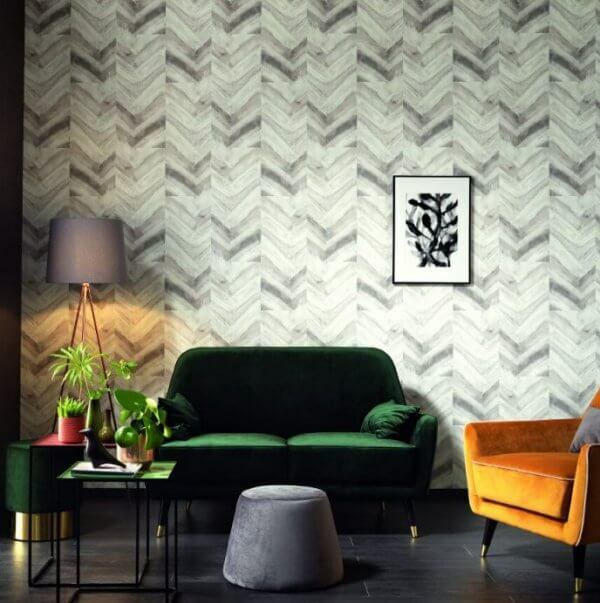 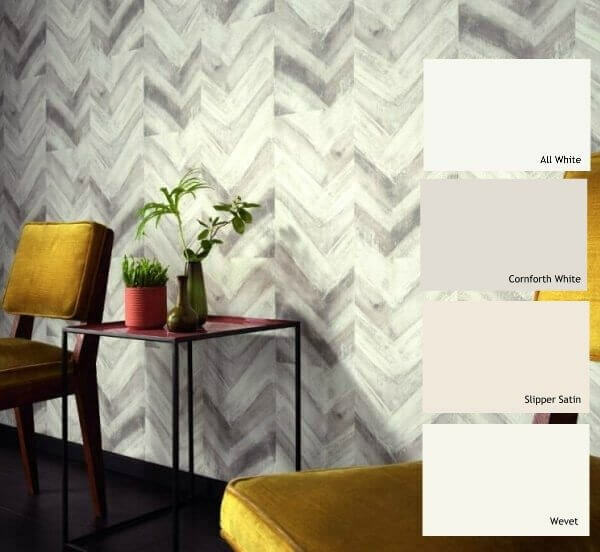 As a chevron wood panel print with a woodwash style effect this beautiful wallpaper would be suitable to add some wow to a feature wall in your home. 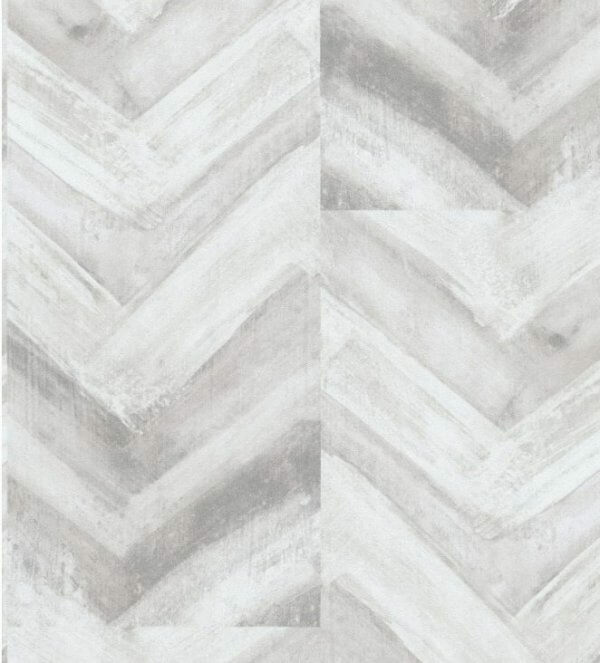 This paste the wall wallpaper is easy to hang (and strip when the time comes for a change in the future) and also as an extra washable design its perfect for any room in your home!